Recently, the international agency Ybrands has published a new study related to brands that enjoy the greatest confidence among consumers aged 13 to 36 years. 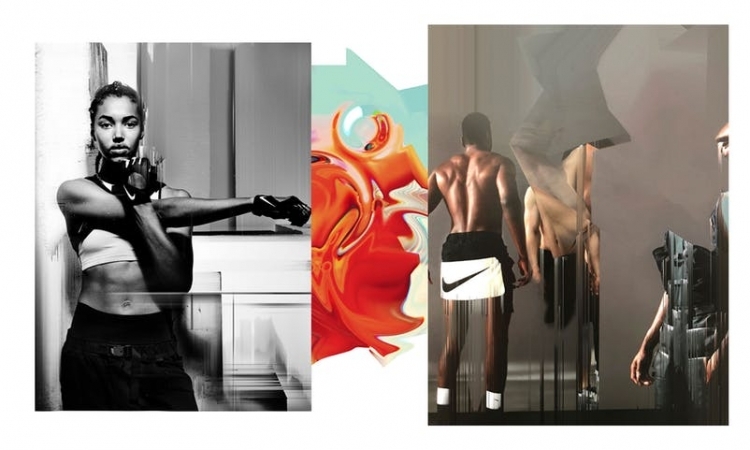 As it turned out, the sports brand Nike is in the lead among the fashion category. In the overall standings on the level of trust, Nike came in second, leaving behind such giants as Hershey’s, Amazon and Oreo. On fashion brands, a separate part of the research was focused; The goal was the same – to find out which labels consumers tend to trust the most. In this category, number one became Nike, which survey participants also classified as the coolest fashion label. Nike brand Jordan took the second place in the rating of the coolest fashion labels, but in terms of the degree of consumer confidence and the criterion of authenticity, it was only in eighth place. But Levi’s in the degree of authenticity, or identity, in this study was the second. It should be noted that this figure looks very impressive, because the brand is already 165 years old. Mark Adidas, Vans and Under Armor in the ratings of “coolness” and authenticity got the third, fourth and fifth places respectively. Further, the results of the study were analyzed by age categories: respondents were divided into age groups 13-17, 18-24 and 25-36. 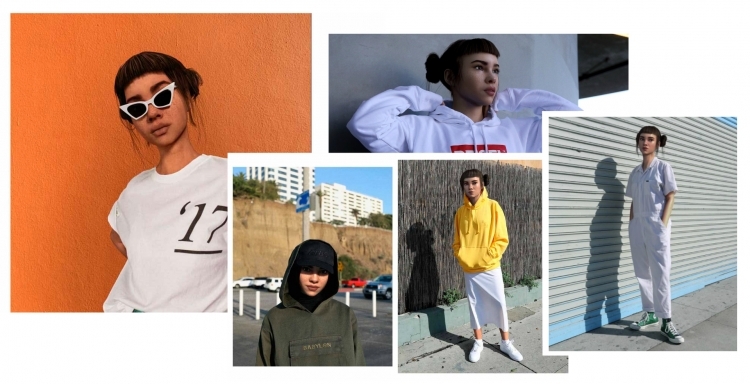 It’s interesting that, for example, the Calvin Klein label entered the top ten by recognizing 18-24-year-olds, but remained outside the top 20 in terms of recognition by representatives of generation Z (people born in 1995 and later) and older millenials. For this study of Ybrands, a total of 80,000 consumers aged 13 to 36 were interviewed, and the categories “fashion”, “health” and “beauty” were analyzed. Computer technology captures the world. And if earlier this phrase sounded as something extremely surreal, then already today virtual models displace people from commercial and fashion-shootings. Lil Mikela – 19-year-old model and musician of Brazilian and Spanish descent – lives in Los Angeles, and today she is one of the most talked about people. Her skilfully assembled street-style bows really deserve attention, but the Lil chip, which distinguishes it from any other model, is “virtual”. In fact, the girl is a 3D model created with the help of a computer program. “Invitations” for all top shows in the framework of the main Fashion Week, shooting for Vogue and V Magazine, the Campaigns with Chanel, Burberry, Louis Vuitton – all this is just a small part of the virtual girl’s activities. So, recently Lil became one of the main heroines of the Lukebook Nike x MMW. The design of the items included in the collection, on which the founder of the brand 1017 ALYX 9SM, Matthew Williams, recalls the clothes of the heroes of computer games, and in the process of creating the collection, computer modeling and generative graphics were involved. Before, the general population of the Italian brand Fendi were Kendall Jenner, Bella and Gigi Hadid, French performer Sigrid Boisy and others. The line additionally achieved the Kardashian family. Evidently, Fendi needs to rehash the accomplishment of Calvin Klein , who welcomed every one of the sisters of Kardashian-Jenner to show up in the publicizing effort # MYCALVINS. Thusly, Fendi propelled the Campaign #MeandMyPeekaboo, whose countenances turned into the entire Kardashian family. The principal photographs displayed in retrostyle delineate Chris Jenner, Kim Kardashian and her little girl North West. Before long there will be a video on the web. 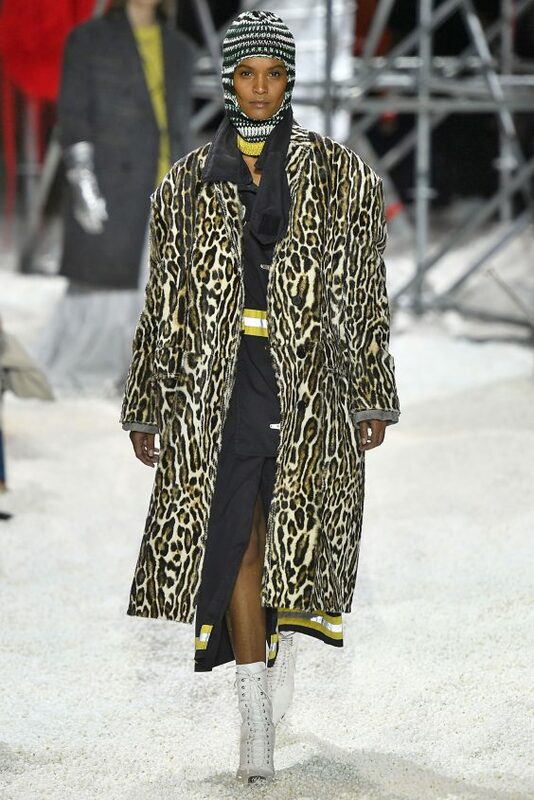 “We needed to demonstrate the genuine and valid picture of the general population with whom we coordinate, and in addition the part of present day ladies in the family,” the delegates of Fendi said. How Did Salvatore Ferragamo Create Ecological Sandals? Once again proving that large fashion houses increasingly solve the problem of environmental pollution, the Italian giant Salvatore Ferragamo launched a new model of sandals on the platform Rainbow, which exactly 80 years ago was created specifically for the Hollywood actress Judy Garland. The updated model was called Rainbow Future. 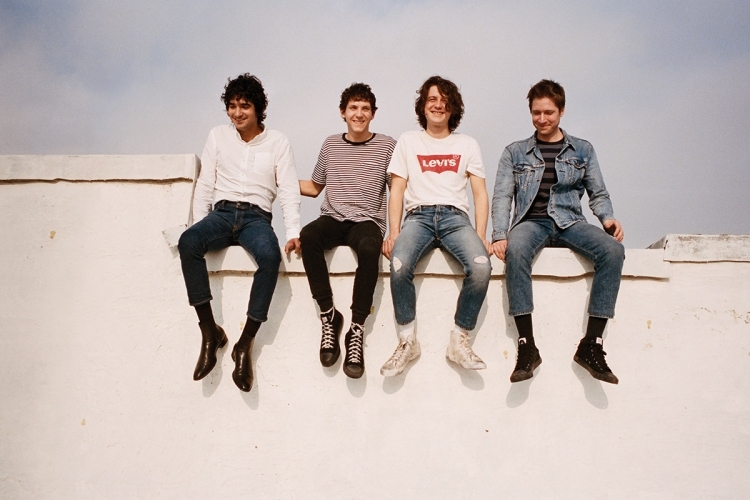 Speaking of materials, it should be noted that in addition to suede, which was replaced by organic crochet work (certified according to the Global Organic Textile Standard), treated with zero consumption of water and carbon dioxide emissions, Rainbow Future comes with water-based glue, non-carbonated brass and a 100 percent recycled garment. In general, we can say that the model is 100% decomposable and subject to recycling. 0 0 Latest Pakistani Fashion Dresses Latest Pakistani Fashion Dresses2018-07-09 00:00:002018-07-09 00:00:00How Did Salvatore Ferragamo Create Ecological Sandals? 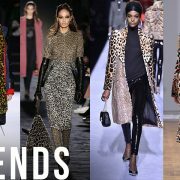 Animalier is back and it will be the coolest trend in 2018! Ready to discover all the trends which will take us through fall winter 2018-2019? Well, if you’re thinking that it’s too early to speak about coats, sweaters, and jackets, you should know that the primary days of summer are the simplest to study all the trends for the forthcoming season! whereas we’re dealing with summer sales, in fact, fashion stores are starting to fill up with fall collections. And whereas we’re looking for a summer promo, we will additionally begin thinking about how to shape our Sept closet! Fall-winter 2018-2019 trends we are going to see on the streets? we tasted a small amount of what we’ll wear next season during the latest fashion weeks, wherever we saw on the catwalk so many stunning collections. 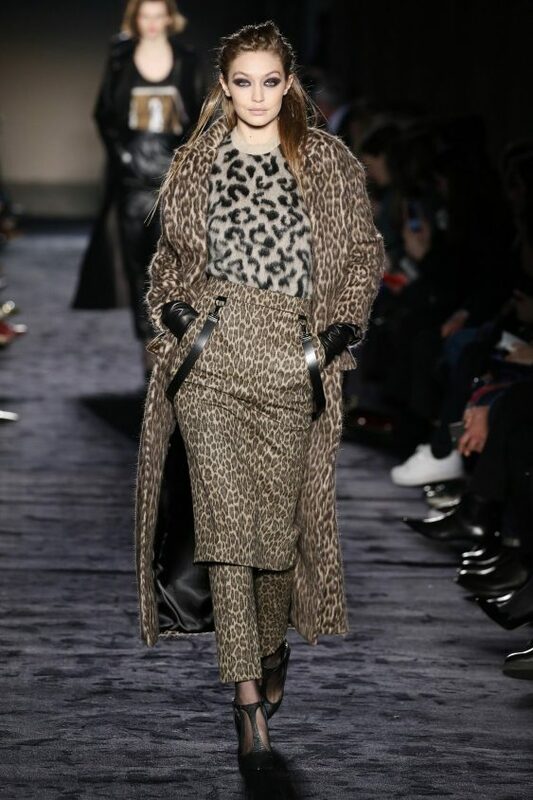 and we realized that Animalier is the “king” of fall-winter collections. need to find how we’ll wear this trend? While we’re talking about Animalier, everyone is thinking about the foremost painting print. 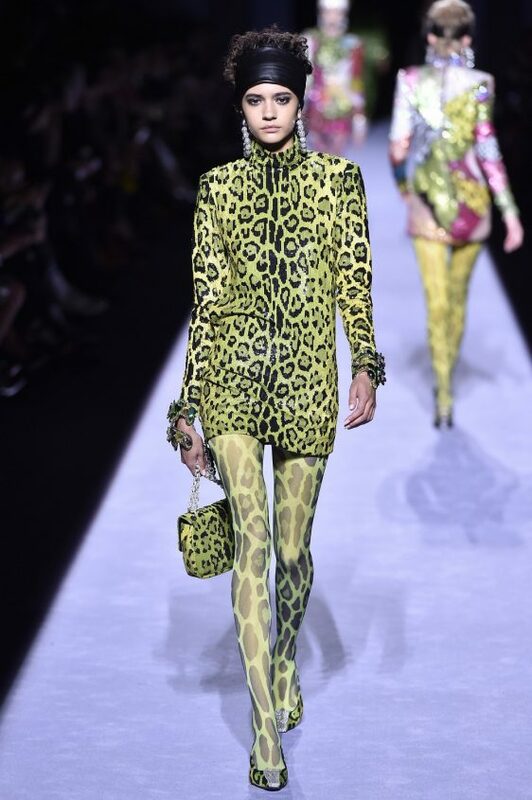 It’s the leopard one, a motif that always showed up in fall collections which are nice to offer that fierce and energetic ambiance to our looks. 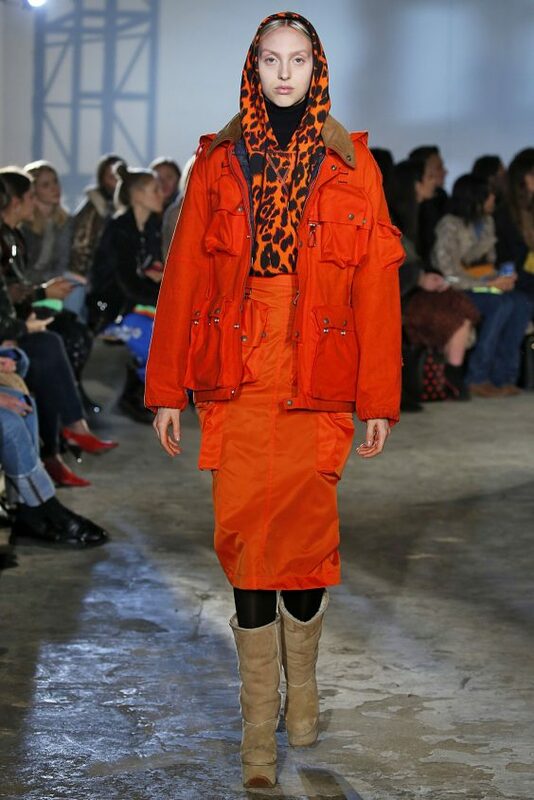 Next fall-winter we will act just like the queens of the savannah, thanks to the style concepts that big brands brought us: we will dare to wear an Animalier total look à la max Mara or hide in maxi coats just like the ones we saw at Calvin Klein collection, Givenchy, and Michael Kors. 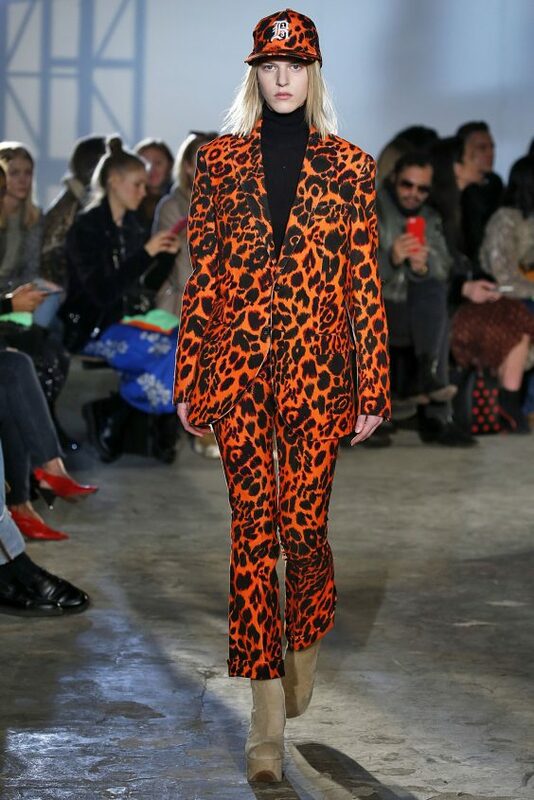 Victoria Beckham gave to leopard print a sweet bit with its artsy motif, while designer used it to give a brilliant luxury touch to its parks. Tired of a similar, recent leopard print? Well, Fluo shades are the dopest to wear close to the end of 2018! clearly, this bold colors can boost even leopard skin, giving a full of life ambiance to the grey days we’ll have to face! Tom Ford explored the entire Ffluo palette, whereas R13 showed the U.S. how nutrition orange is the most fashionable color for fall-winter 2018-2019! Leopard print isn’t your cup of tea, at all? 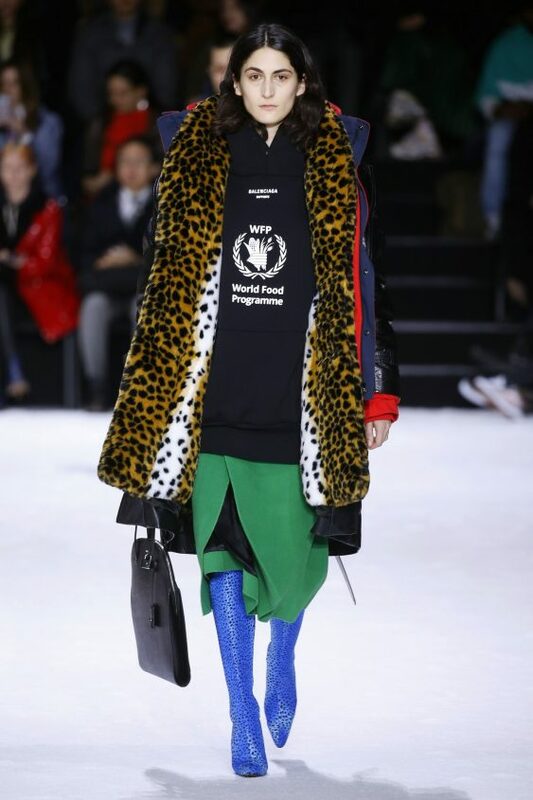 No worries: fall winter 2018-2019 may be a concentrate of Animalier prints, one cooler than the other! zebra print is going to be the statement of the many of our looks: wear it on wrap dresses, like Balenciaga’s, or mini dresses in neon colors, just like the ones that Adam Selman created. 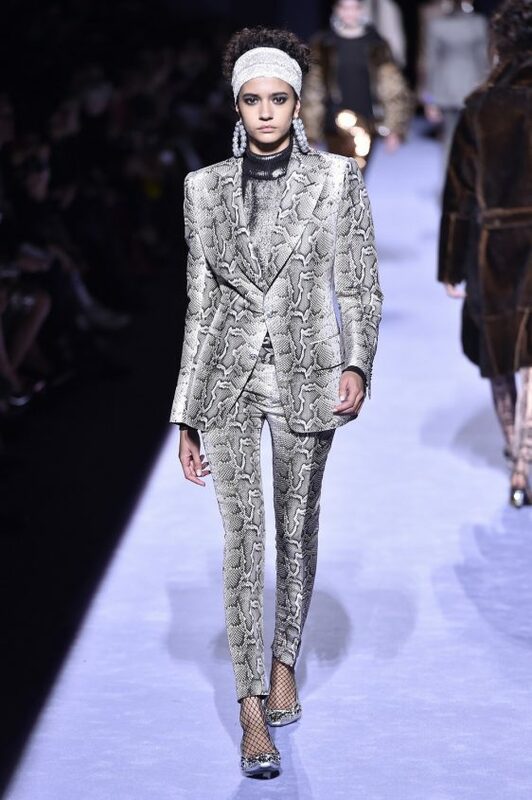 Tom Ford is thus into python print, that’s the most detail of the many of his masculine total looks, whereas N°21 is asking us to channel our inner puncher with these amazing cow-printed coats! https://www.teenunited.com/wp-content/uploads/2018/06/animalier2018.jpg 600 940 Latest Pakistani Fashion Dresses Latest Pakistani Fashion Dresses2018-06-29 22:38:002018-06-29 22:38:00Animalier is back and it will be the coolest trend in 2018!